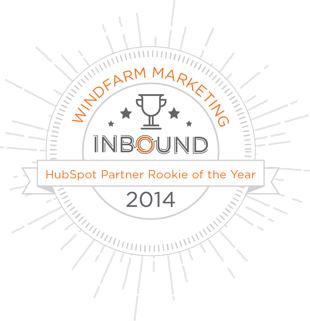 Hubspot, Inc. announced today that WindFarm Marketing was awarded the Hubspot Partner Rookie Of The Year award for 2014. 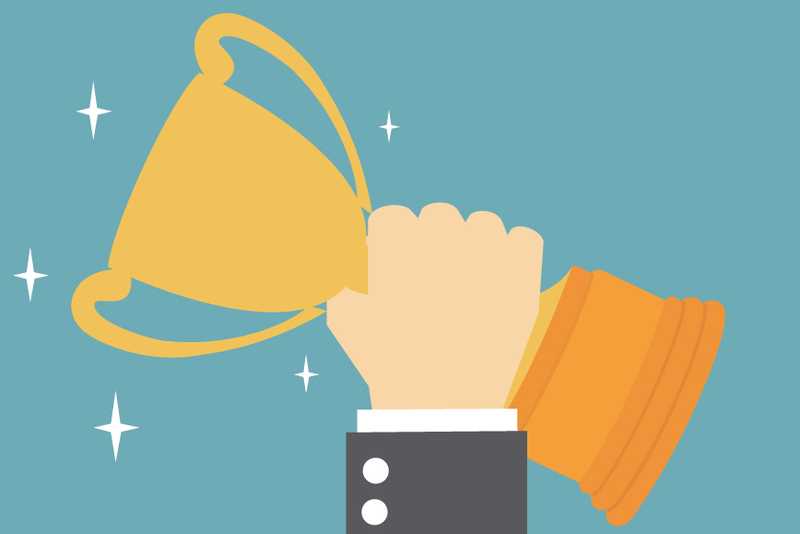 Every year Hubspot recognizes a select group of Partner agencies who have excelled in driving success through their inbound efforts. WindFarm became a Certified Hubspot Partner in 2013 and is being recognized among Hubspot's newest partners for its growth as an agency in delivering inbound marketing programs. CEO Josh Unfried and members of Team WindFarm are in Boston this week for the conference and will receive the award Monday evening. "We are honored to be selected by Hubspot and recognized among other top agency partners for our growth. We are comitted to bringing inbound to industries powered by brands people love and this award is validation for our team that we are on the right track." WindFarm is establishing themselves as the market leader in bringing inbound marketing to the health and fitness industry. The agency's clients are experiencing higher levels of online awareness, traffic, leads and customers as a result. Hubspot executive Pete Caputa acknowledged, "WindFarm integrates inbound into every aspect of their business, marketing, and mission, and the 2014 Partner Rookie of The Year award is a true testament to their success. Since day one as a HubSpot Partner, their agency has been creating valuable, seamless interactions for their leads, prospects, and customers. Agencies everywhere can learn from their innovative tactics and impressive growth." Devon is our Director of Inbound Marketing. 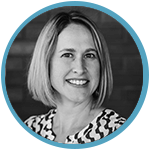 She is responsible for the development and refinement of successful inbound marketing strategy for each client vertical.